This "Last Chance for Romance" design with diamond is perfect for any bride to be! 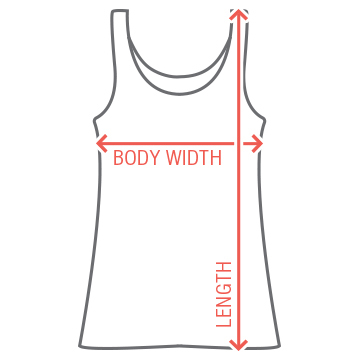 Great for before the wedding, and for Bachelorette parties! 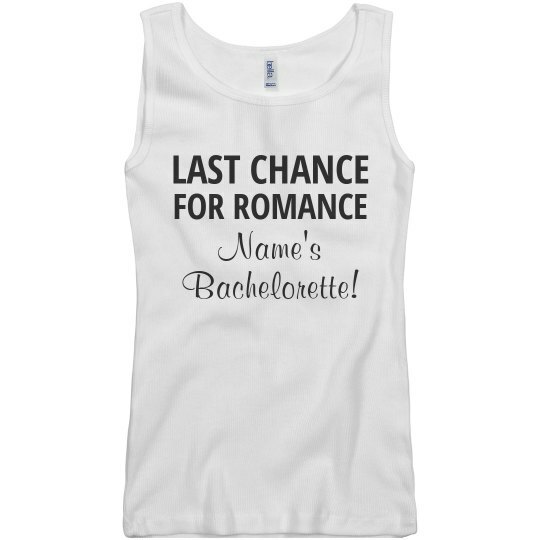 Custom Text: LAST CHANCE | FOR ROMANCE | Name's | Bachelorette!